The Volume Assist w/ USB Port provides two convenient accessories to any build: a volume wheel and an external USB port. Since these components are so common in Game Boy Zero builds, the board will work with just about any build. 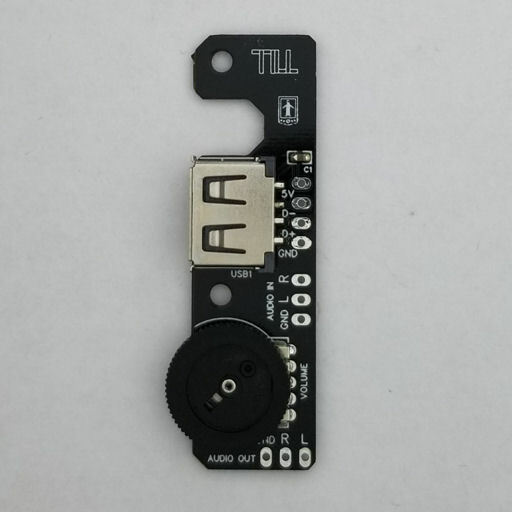 Please note that it's not necessary if you're using the GPIO Assist Ultra or Power Assist Pro boards, as those already include the same components. Also note that they can be mounted to the additional posts on either of the screen brackets (available here).